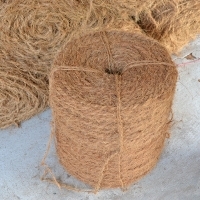 Browse jute---raw-material-processed-related-machinery suppliers by country and region. 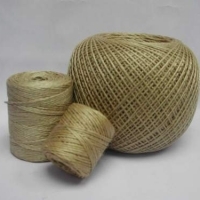 We are dealing in export of Bangladesh origin 100% natural, non-toxic, biodegradable, Eco-friendly all types of Jute Yarn & Twine. 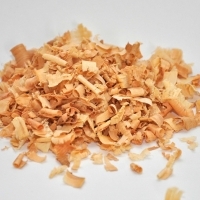 Quality available: Sacking, Hessian, CB, CRM, CRT, CRX Count: 6 lbs to 58 lbs Ply: 1 ply to 8 ply. 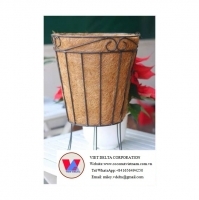 Apart from Jute Yarn / Twine we can also supply all kinds of Jute Bags, Hessian Cloth / Burlap & other Jute products. 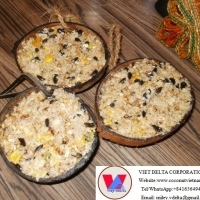 Please feel free to contact us for your requirement with detail specification, quantity, packing information and destination. 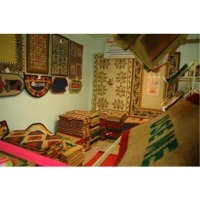 Quality available: Sacking, Hessian, CB, CRM, CRT and CRX quality. 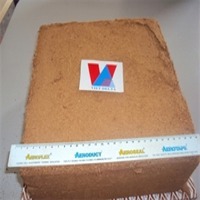 Count available: 4.8 lbs to 56 lbs Ply available: 1 ply to 8 ply Packing: Precision wound on Paper or Wooden Conical Spool or Coreless 10 x 10 x 1.5 inches. 9 to 10 kg spool. Pallet or Truss packing. Also packing available as per Buyer's desire. Payment Term	: 50% payment in advance by SWIFT transfer, balance 50% within 7 working days after you receive scan copy of B/L. Merchandise : hessian cloth. H. S. Code # 5310.10.10 (bd), 5310.10.00 (international) Specification: width of cloth : 40 inches , length of cloth : 300 yards per cut, Weight of per 300 yards cut cloth : 50 kg +/- 1.5% Packing: 1 x 20ft fcl = 84, 000 yards. 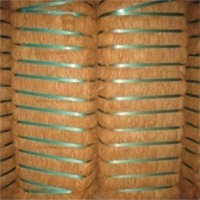 Usage: Specially used for curing construction in Qatar, Saudi Arabia & UAE. Short on time? 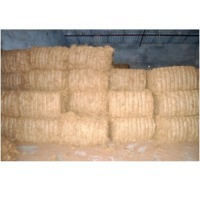 Let jute---raw-material-processed-related-machinery sellers contact you. 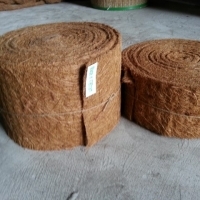 Moisture :15% and below , Brown colour , Length 10cm to 30cm , Impurities below 5%, PH - 0.7 and Below Key Specifications/Special Features : 120 kg / bale , 180 bales in 40ft container , 21.6 mt . 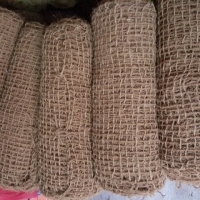 Hessian cloth We can supply Bangladesh origin all kinds of Hessian cloth made of 100% natural jute fiber. Only genuine buyers are requested to contact. 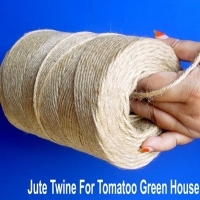 Jute sliver Made of 100% natural jute fiber. 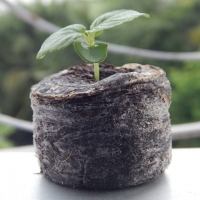 Country of origin : bangladesh Moisture content : 16% max. Oil content: 2% max. Width: 10 cm or 20 cm. 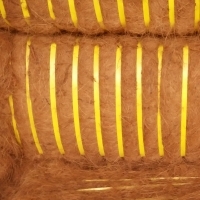 Diameter: 70 cm. 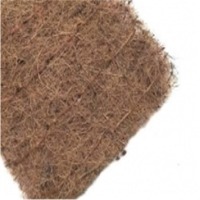 Apart from jute sliver also we can supply jute bags, cotton packing sacks, sand bag, hessian cloth, jute yarn, jute felt, soil saver (geo jute), raw jute & all types of jute goods. 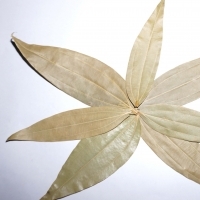 Bay Leaf Bangladesh Origin New Crop Type: Light green Bangladesh Origin New Crop Packing Size: 25kg or 50kg PP bags.